With technology constantly changing, you need guidance that will maximize your investment. ARgee follows what's new, so you don't have to. 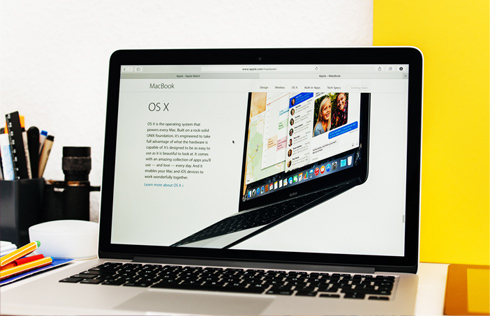 When it's time to upgrade, we first want you to understand all the options in order to make a well-informed decision. We will never push a product that we don't fully endorse or understand. We take the guess work out of making a technology investment, and will guide you all the way. Because we can meet at your location, we will know exactly what is required to meet your needs, and what equipment will be necessary for us to install. You can trust our process and know you will be completely satisfied with the outcome. 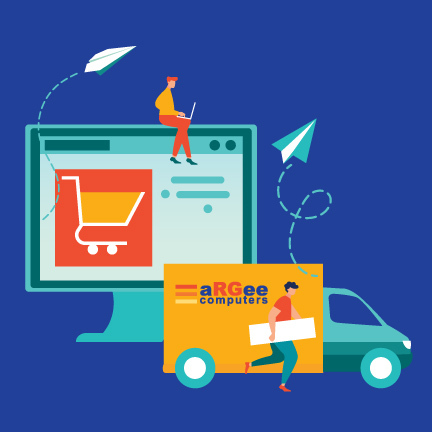 A new Mac, PC, or Notebook, aRGee can recommend the best solution computer system, hardware, and software, for your home or business. We can also build a customized computer and server system using sate-of-the-art parts, ensuring the longest life span and best reliability possible. All while staying competitively priced. Ever bought security cameras from a box store that didn't work? We hear it all the time. There’s a large variety of systems and price brackets, and we will examine your location to determine the right size system and data storage you will need. Always the highest quality at the best possible price. 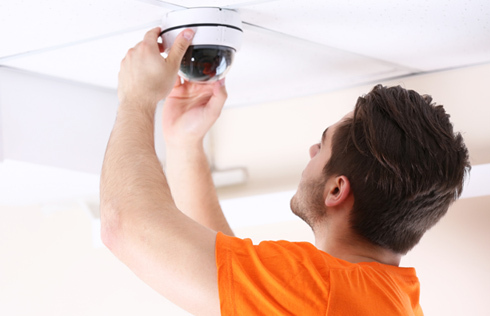 Specializing in routing, switching, and wireless security for over 30 years, makes us experts in complete communication resolution for your home or business. 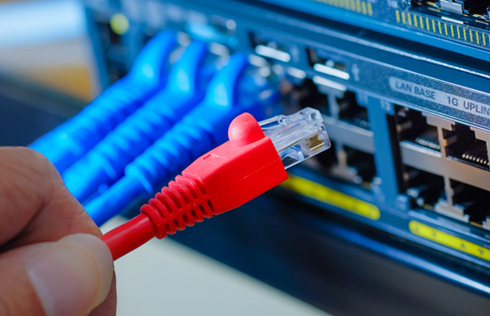 aRGee provides consultation for building a new network and server infrastructure, or enhancing your existing network. We expertly provide you with customized guidance and support. Save valuable time with our no pressure, free advice so you only invest in what you need. aRGee's holistic approach starts with a thorough investigation of what your home or business needs, so we can ensure a perfect fit. Rest easy knowing that your technology will always perform to the highest industry standards and that your company will be able to outperform its competitors because of it. Ensuring your technology runs smoothly is our top priority.